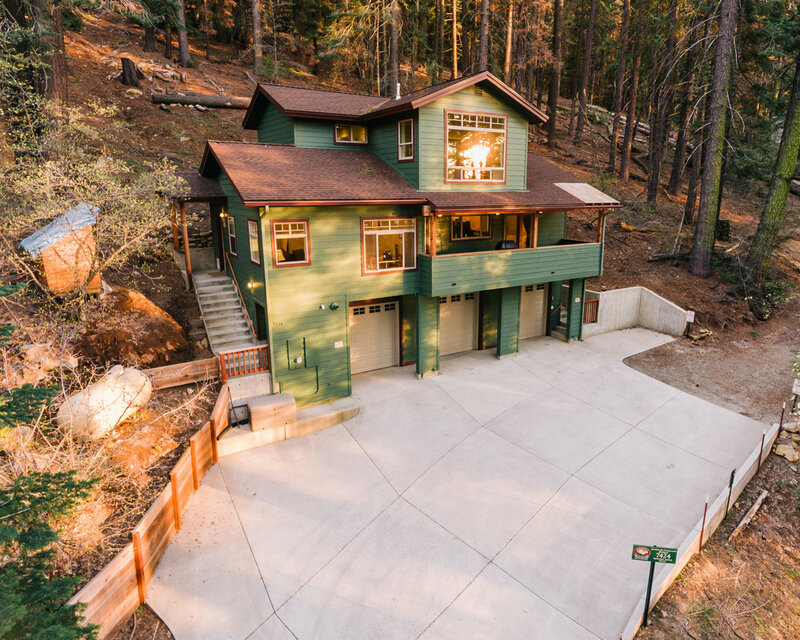 This mountain home lies at the heart of Yosemite National Park in the Yosemite West Community. 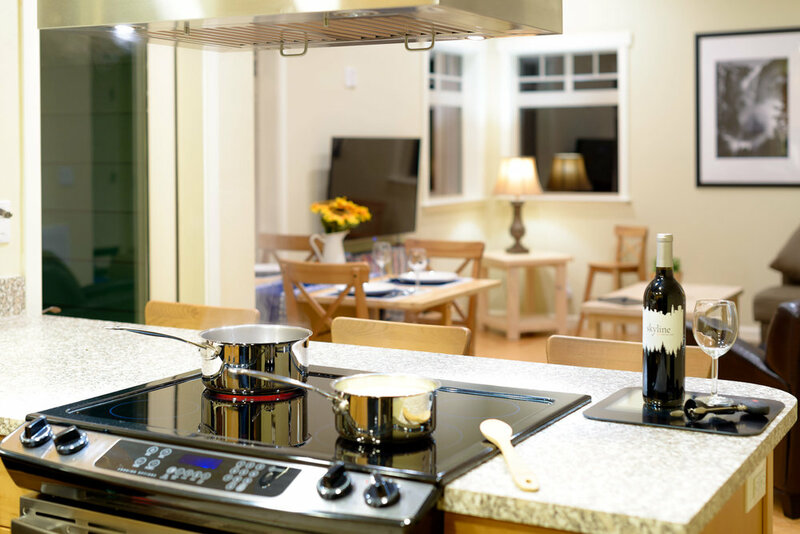 Chinquapin Retreat is a responsible alternative for the environmental conscience visitor. 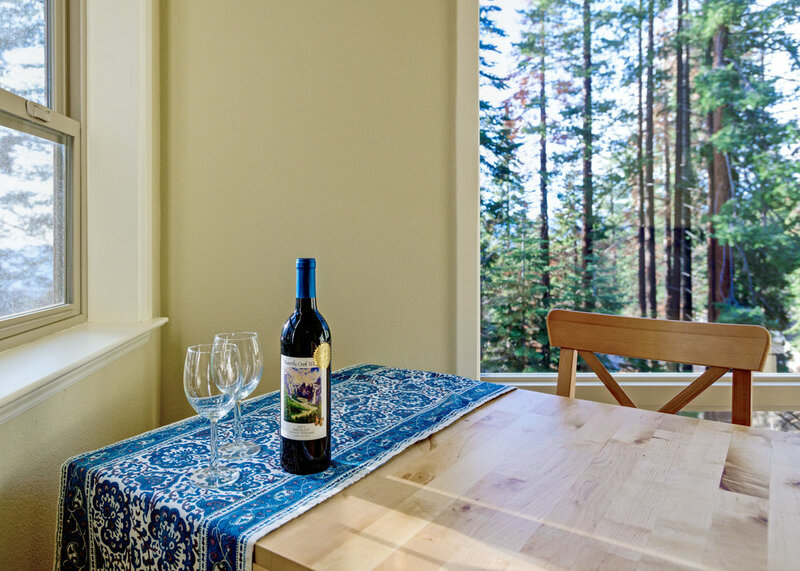 Located inside the park, and 20 minutes from Yosemite Valley this house provides a unique opportunity to enjoy the comforts of home, in the heart of Yosemite National Park.